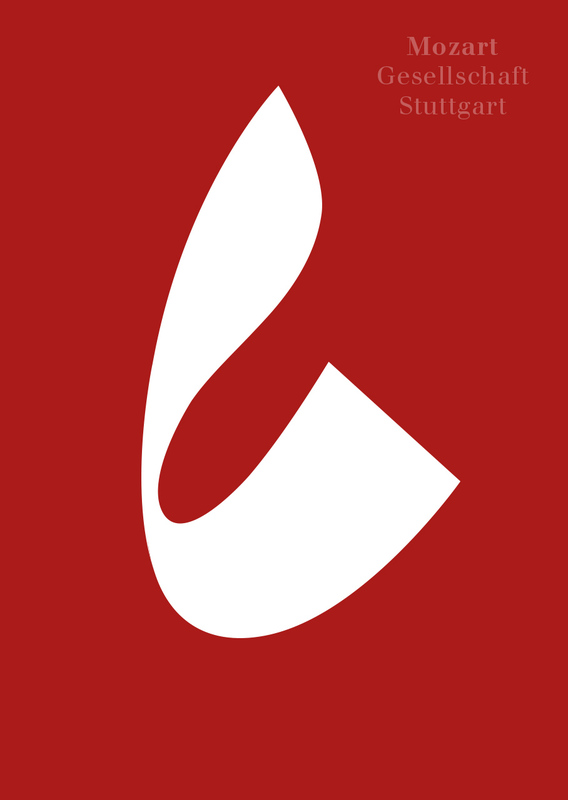 The new visual identity combines old with new in its communication and its design translation. 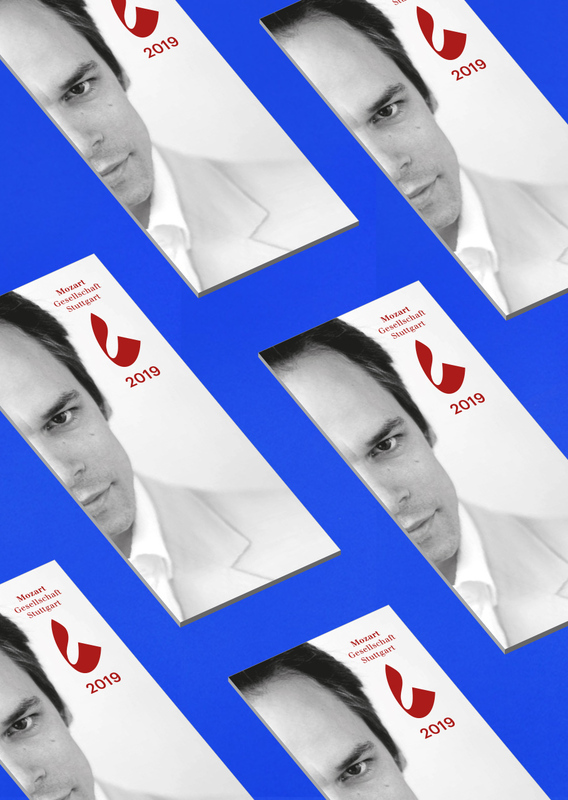 Typographic details become points of reference between the 18th and 19th century and create a design for today. A new sign which communicates anima, sound and form and accumulates in a graphic »note«. As a result, Mozart’s musical creation and influence into our society is conserved into a dynamic moment until today and for tomorrow. 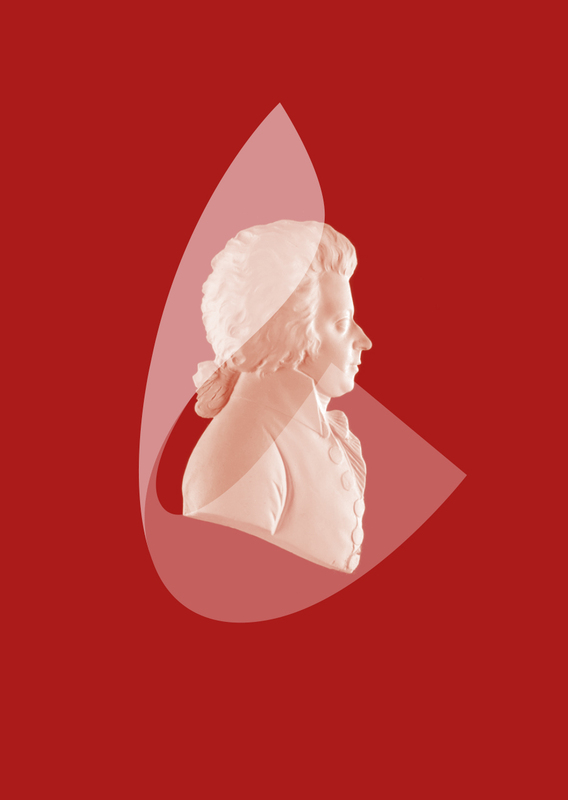 »On Mozart’s centenary in 1856, a big music festival was celebrated in Stuttgart. 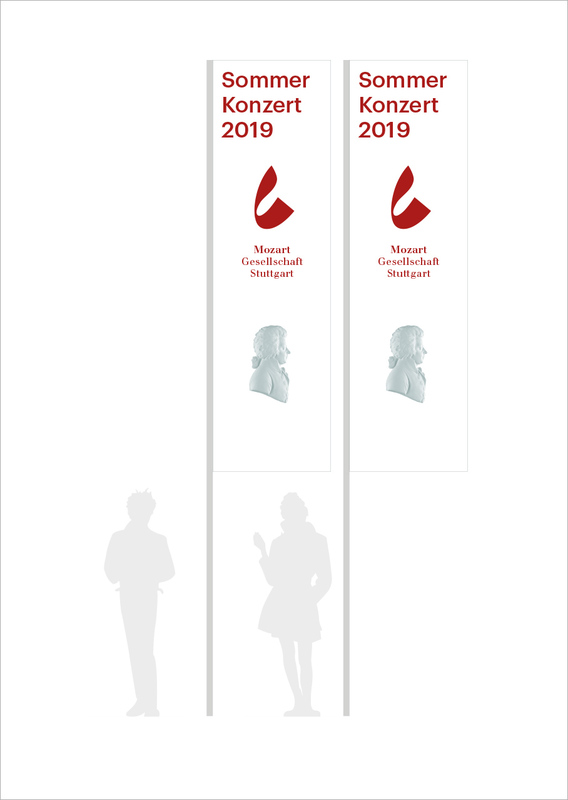 Around this time a Mozart association was founded, which in 1888 joined the International Mozarteum Foundation Salzburg as one of the oldest such associations. 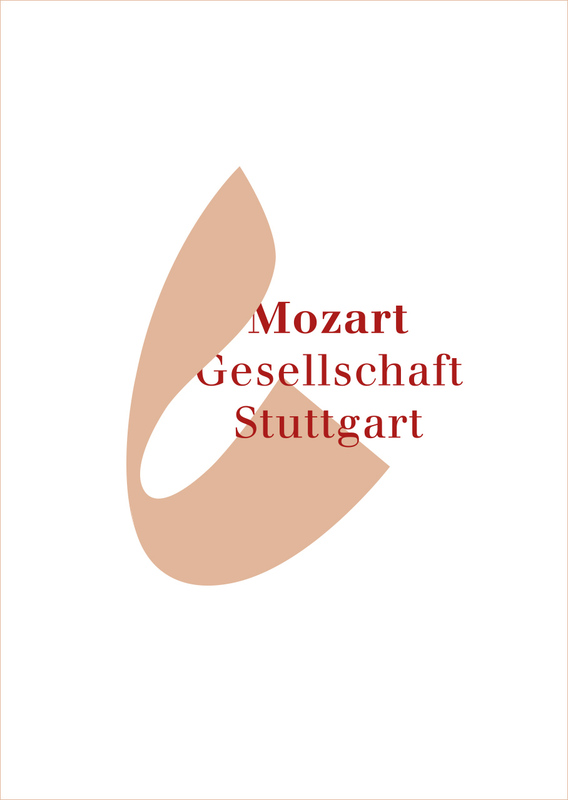 This association was very much involved in the founding of the German Mozart Society Augsburg in 1951. 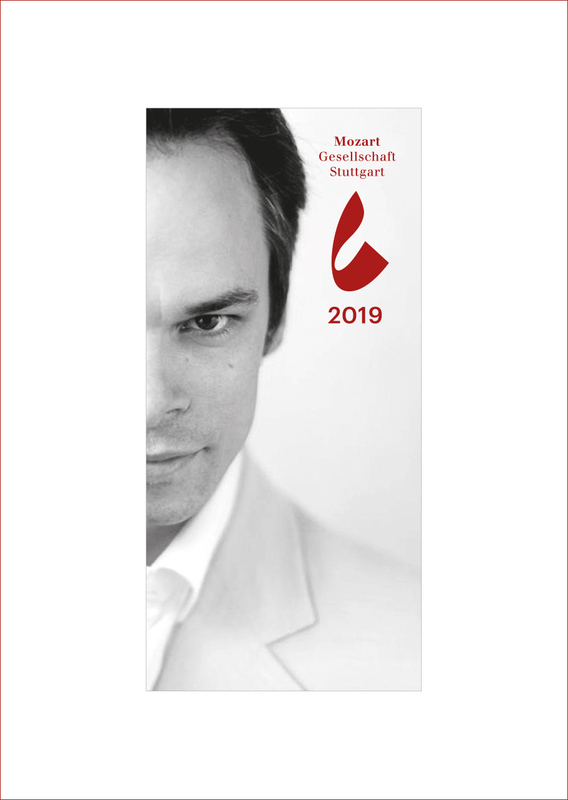 For more than 30 years he was responsible for the several days Mozart Festival in Stuttgart-Bad Cannstatt and 1965 was the German Mozart Festival in Stuttgart align. 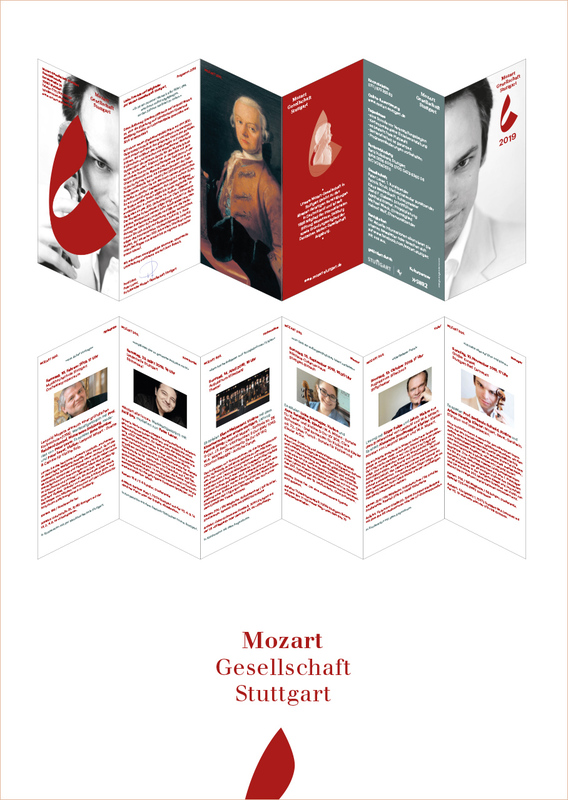 This entry was posted in All works, Corporate Design, Art And Culture and tagged Bildmarke, Corporate Design, Design, Kommunikationsdesign, Leopold Mozart, Logo, Mozart, Signet, Wolfgang Amadeus Mozart, Wortmarke. Bookmark the permalink.